Summary: Supply and installation of 11.5m / 21.0m long Arcelor GU32 sheet piles to form temporary launch pit cofferdam. 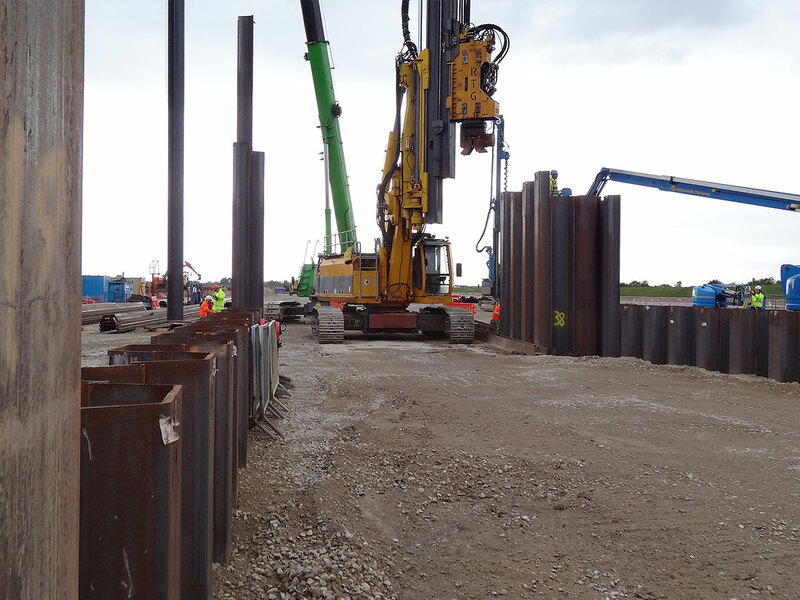 Sheet Piling (UK) Ltd have recently completed an extremely technically challenging sheet piling project to construct a temporary Launch Pit Cofferdam at Goxhill as part of the River Humber Gas Pipeline Replacement Project. The River Humber Gas Pipeline is part of the national transmission system which connects the Gas Terminal at Easington on the East Yorkshire coast, to the wider national network delivering gas to millions of customers throughout the UK. The project involved the construction and installation of a new 3.36 miles (5.4km) long replacement high pressure gas pipeline underneath the River Humber between Goxhill (North Lincolnshire) and Paull (East Riding of Yorkshire) near Hull. The new pipeline will connect into the existing National Grid AGI sites and 3.18 miles (5km) will be tunnelled under the River Humber. 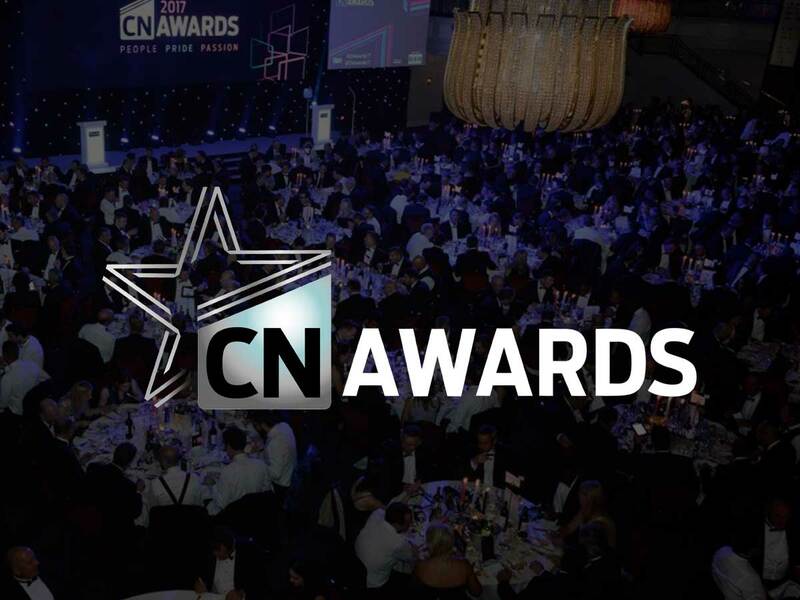 The Client for the project was National Grid and the Principal Contractor for the £100million, three year contract, was a Skanska-Poor-A.Hak Joint Venture. 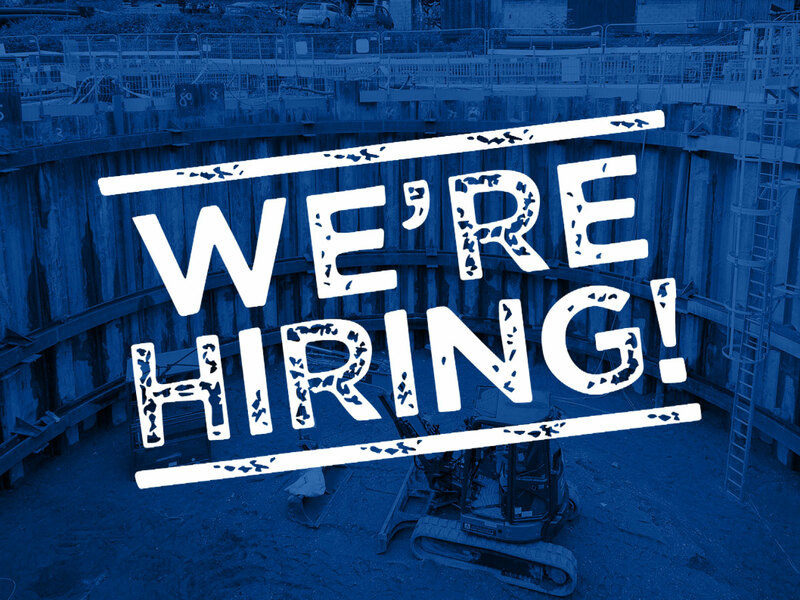 Sheet Piling (UK) Ltd were appointed by the JV at an early stage in the procurement process to provide industry leading expertise on sheet piling installation techniques to obtain all necessary 3rd party approvals for the works. Concerns from the Environment Agency regarding penetration of the underlying aquifer contained in the Flambourgh Chalk formation. 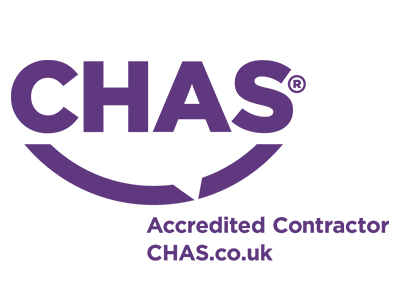 Concerns from National Grid and their appointed Consultants regarding the feasibility of achieving the required pile toe level in the competent Burnham Chalk formation. Concerns regarding pre-augering in the Cohesive Glacial Deposits. Reservations regarding the potential for vibratory sheet pile installation to adversely impact on the flow path of groundwater during dewatering of the cofferdam. Complex connection detail between the sheet piles and secant piles. These concerns and reservations were individually addressed during a series of technical workshops where all key members of the design team and regulatory bodies were present. The synopsis of these meetings was to develop a preferred methodology for the sheet pile installation with key ‘hold points’ within the installation process to ensure critical criteria were satisfied. As with all Ground Engineering activities, the action plan had to address eventualities and ‘what if’ scenarios should the preferred methodology not be successful. 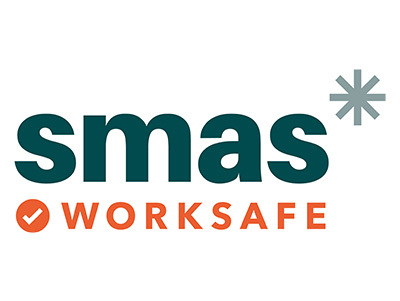 The process was an excellent example of how Early Contractor Involvement of specialist trades within the Design Team can establish collaborative working and assist in managing construction risk on key deliverables of the project such as design compliance, cost and programme. The design of the temporary Launch Pit Cofferdam was undertaken by Skanska Temporary Works Department with the following sheet piling requirements. 272no 12.0m long Arcelor GU32 pile sections. 380no 21.0m long Arcelor GU32 pile sections. 8no full length interlocking corners. 2no sheet piles/secant pile connections. Wadit clutch sealant to assist dewatering. The installation works commenced in early June 2017 using a Bauer RTG21T Telescopic Leader Rig complete with 150Te Variable Frequency Vibratory Hammer and a 70Te Sennebogen Telescopic Crawler Crane. Pre-augering through the Cohesive Glacial Deposits was undertaken using an ABI TM14/17 Telescopic Leader Rig complete with MDBA 4000 Auger Motor and 450mm diameter auger flights. All of the above plant and equipment was supplied from Sheet Piling (UK) Ltd.’s extensive in-house plant department which contains modern sheet piling equipment to suit any project requirement. 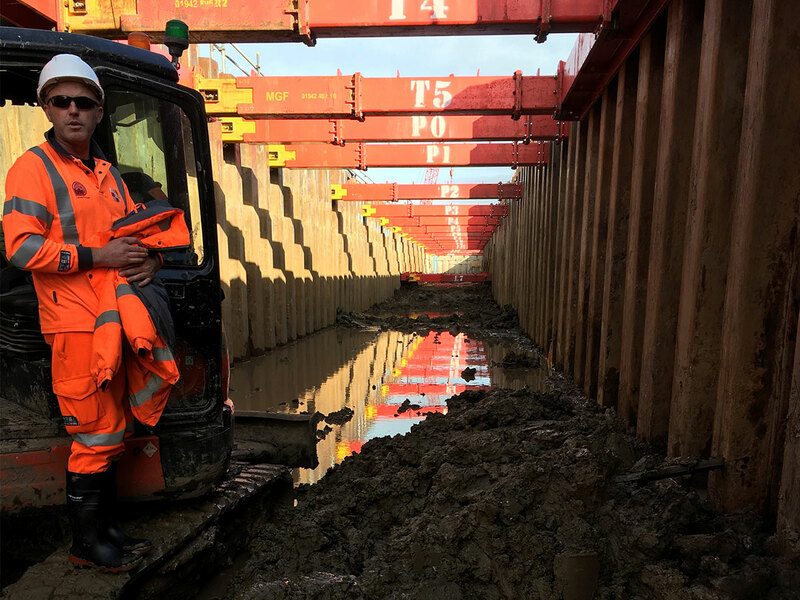 Sheet Piling (UK) Ltd opted to use a ‘pitch & drive’ method for the 21.0m long sheet piles which again would be considered as ‘pushing the boundaries’ of what traditionally has been undertaken in the UK market for sheet piles of such length. The traditional solution would have been to install the sheet piles using considerably more expensive and longer duration ‘panel driving’ methods. 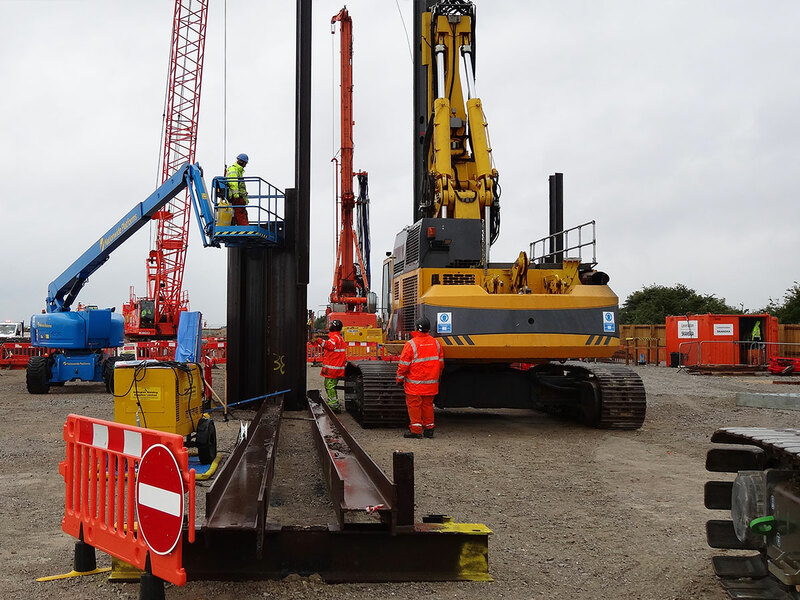 However, by utilising our considerable experience and high competent piling foreman/plant operators, all piles were successfully installed to within the project tolerances without any non-conformances being raised. 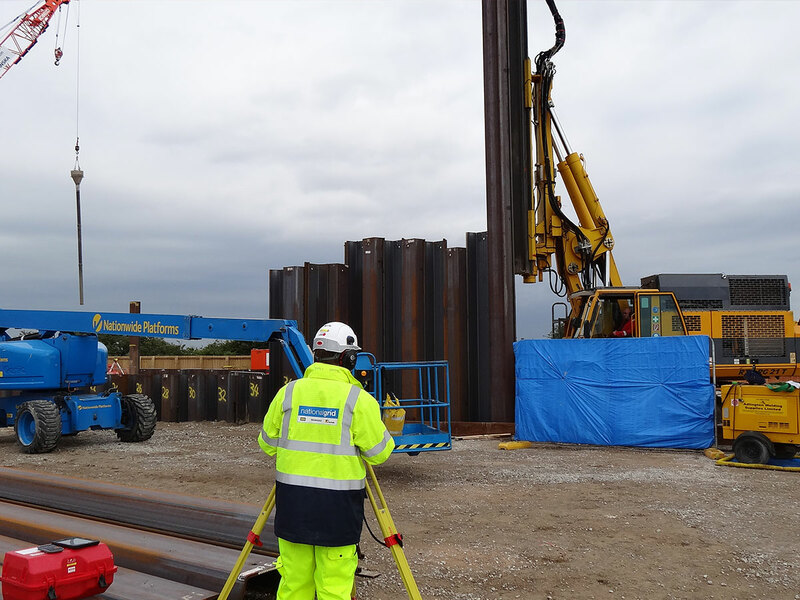 The sheet piles were installed over a 12 no week programme period between early June and mid-August 2017. 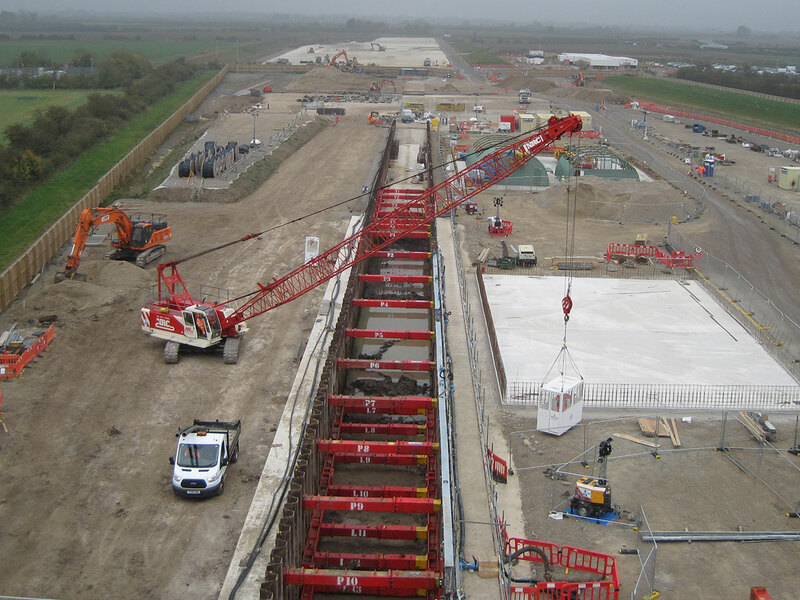 During the successful installation programme, Sheet Piling (UK) Ltd were able to provide further benefits to the sheet pile installation methodology which had been agreed during the preconstruction period. Eliminating the requirement to pre-auger through the Cohesive Glacial Deposits thus reducing the potential for contamination of the underlying aquifer. 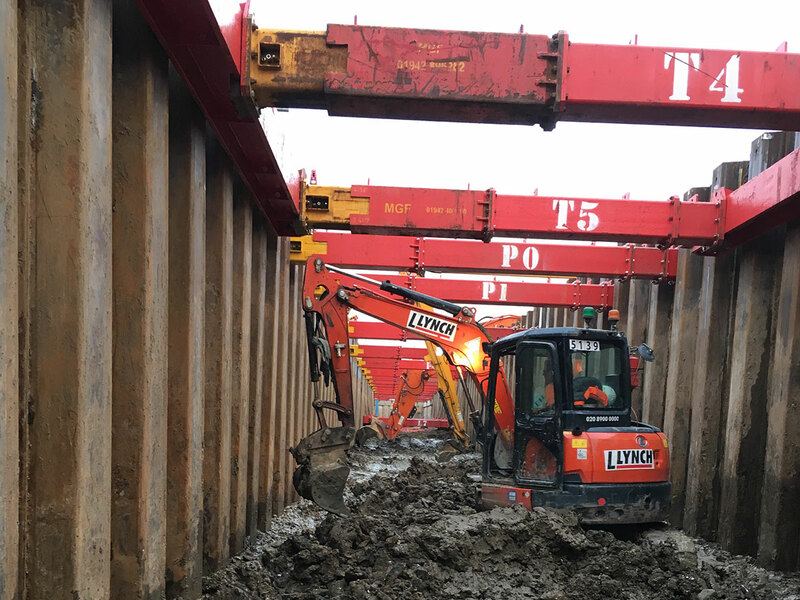 Achieving design pile toe level on each of the 652no piles installed thereby ensuring the dewatering scheme for the cofferdam was validated. All sheet piles installed using a vibratory hammer without the need for any hydraulic impact hammering. This ensured the potential risk associated with increased fracturing of the Burnham Chalk formation using the impact hammer thus leading to increased groundwater flows, was eliminated. 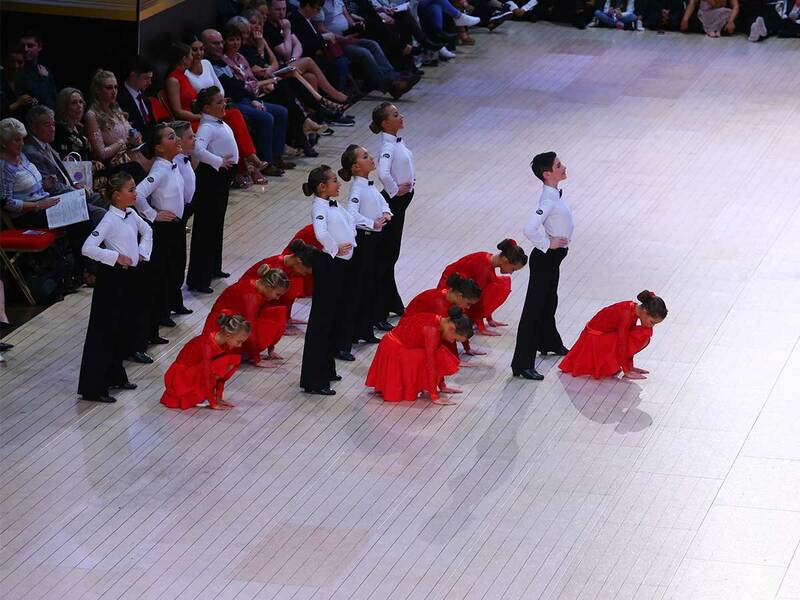 Overall, the project was an excellent example of an early engagement scheme providing the correct solutions to overcome numerous technical difficulties to the mutual benefit of all parties.